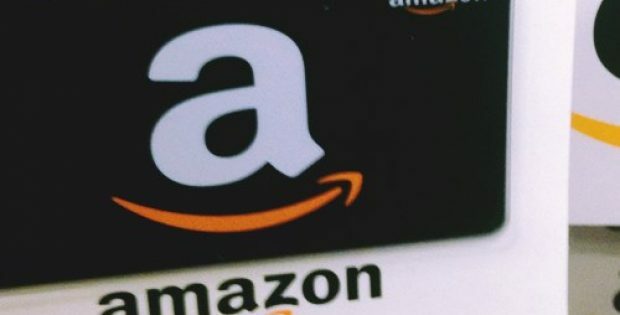 E-commerce giant Amazon has reportedly announced to have added Hindi as a language option for its website and app in India. As per trusted sources, the move is touted as an attempt to reach approximately 500 million people in India who speak the language. Until now, Amazon’s website – along with numerous other online retailers – has been available only in English. However, the language is spoken by only by a tenth of India’s 1.3 billion population and translating the website into the country’s national language will make the website more accessible and trustworthy to Hindi-speaking customers, cite sources. Presently, Amazon is India’s second largest online retailer and is reportedly facing major competition from its rival Flipkart, an Indian retailer now owned by Walmart. Sources familiar with the development claim that Walmart is certainly not willing to lose out in India’s online retail space the way it has in the U.S. Reportedly, millions of Indians are gaining access to the internet every year but less than half indulge in online shopping on a regular basis. Amazon may add options to shop in other regional languages of the nation if the Hindi-language option succeeds. However, it wasn’t easy to launch the Hindi-language option as the company had to hire human translators and collaborate with other companies to ensure the translations were natural and clear. As per a report published in Gadgets 360, Amazon isn’t the first online retailer to add a Hindi-language option to its portal. Companies like Quickr and OLX enabled Hindi as an option on their websites, while Snapdeal introduced a multilingual interface to help customers overcome language barrier. Reportedly, the online retail space in India has been dominated by English-language sites so far. Other popular online retailers have tried offering local language option in the past but none of them could operate a full-fledged translated version, cite sources.